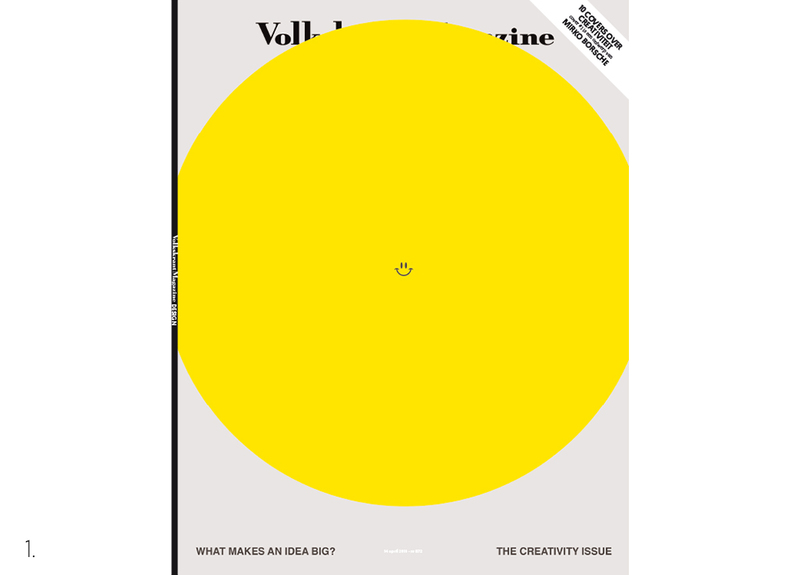 In the ‘creativity’ issue of the Volkskrant Magazine of 14 April 2018, 10 leading designers give their views on the theme of Creativity. 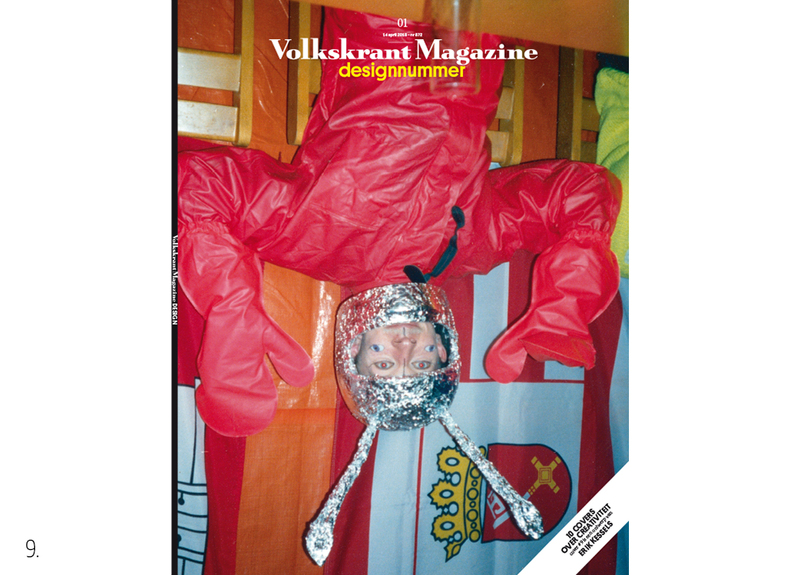 German designer of, among others, ZEITMagazin, Nike and Bavarian State Oper. 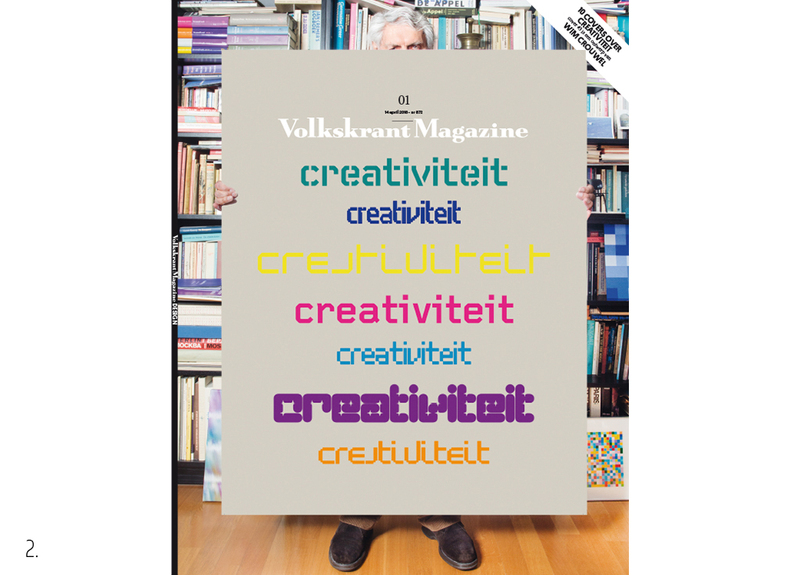 Master of the Dutch graphic designers. Famous for his graphic stamps, fonts, posters and the telephone directory. 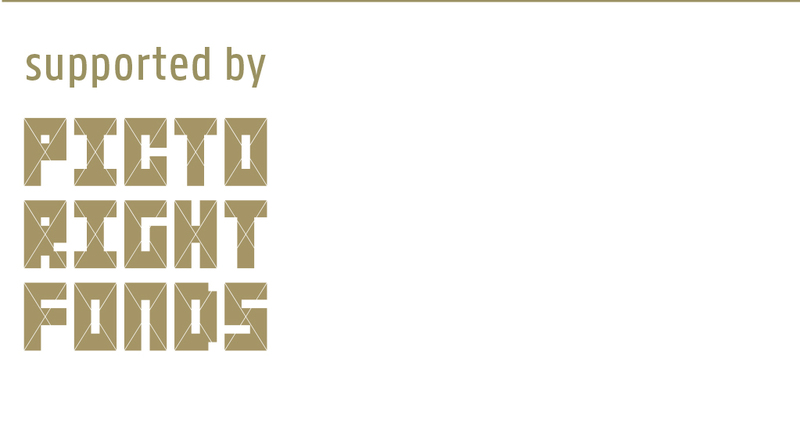 ‘These are seven fonts I designed that anyone will be able to work with. American graphic designer of the legendary magazine Raygun. 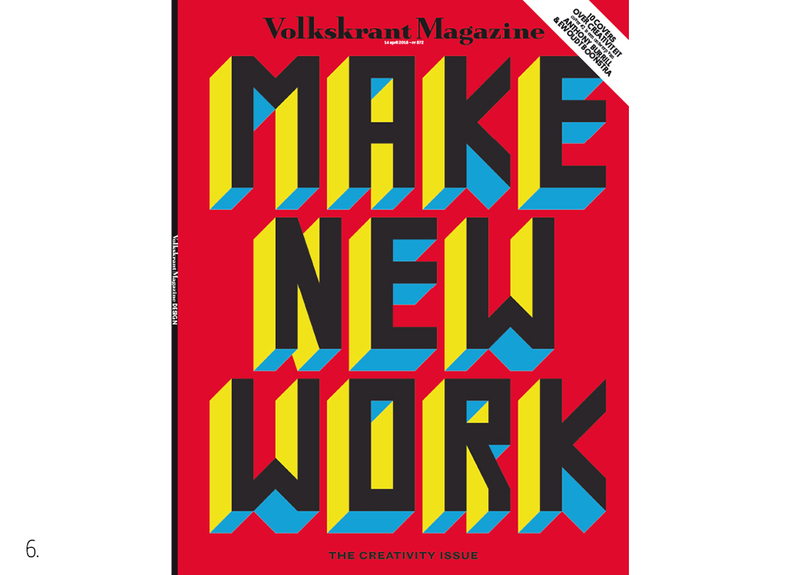 Art director Volkskrant Magazine and Anna is the up-and-coming multi-talent from Germany. 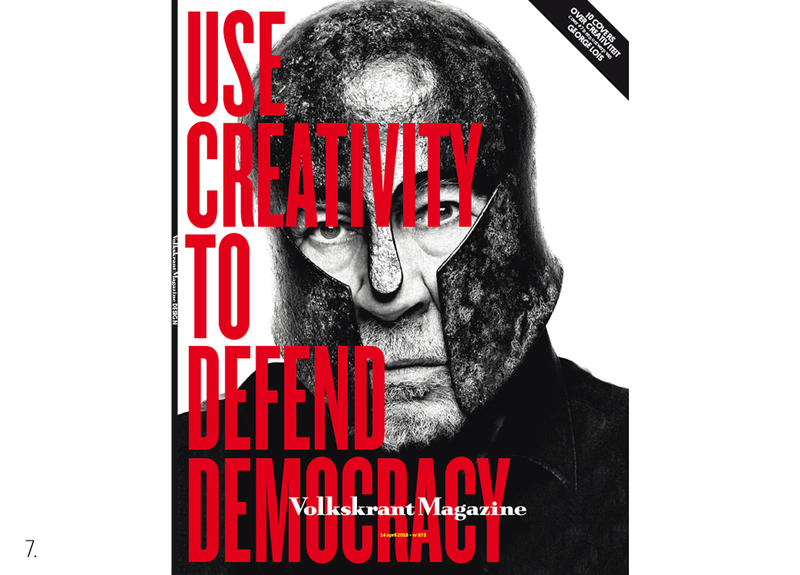 Dutch illustrator, known for his image column and the many award-winning covers for Volkskrant Magazine. English designer, well-known for the Work Hard and be Nice to People posters. 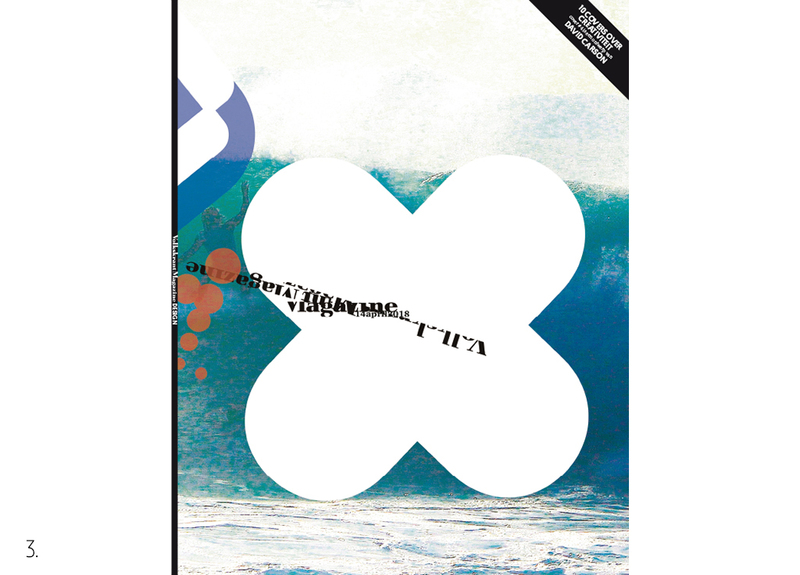 Boonstra is a Dutch art director and director. American art director, known for his characteristic covers of the American Esquire from the 1960s that the Museum of Modern Art in New York included in its permanent collection. The always critical art director of Bloomberg Businessweek, MTV and now design agency Wieden Kennedy in New York. 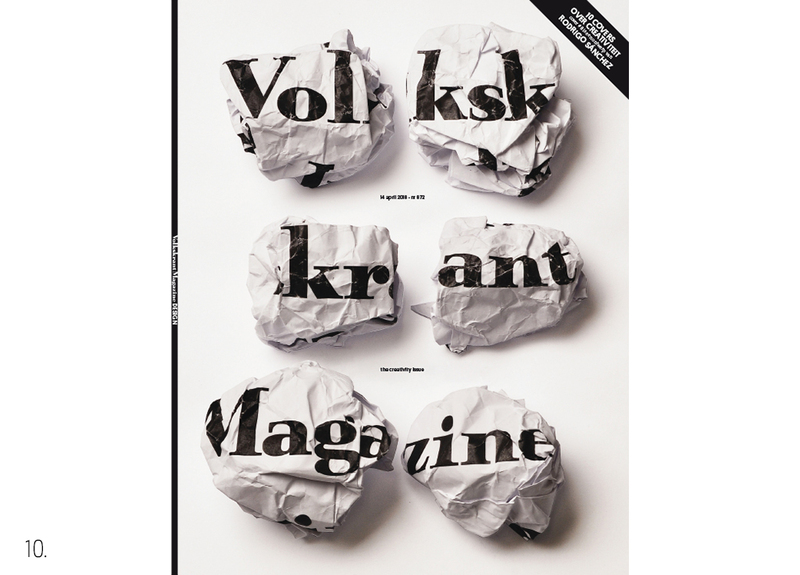 Of the high-profile advertising agency KesselsKramer. Renowned art director of the Spanish magazine Metropoli.